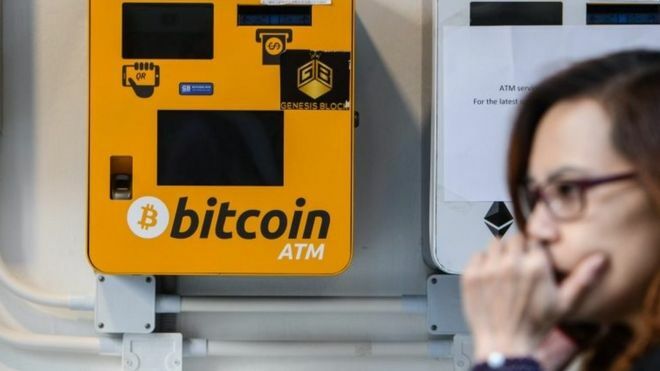 The value of Bitcoin has fallen below $5,000 (£3,889) for the first time since October 2017. The fall brought the total value of all Bitcoin in existence to below $87bn. On Thursday, 15 November, Bitcoin Cash – an offshoot of Bitcoin – split into two different crypto-currencies, which are now in competition with each other. And some observers have blamed this for creating turmoil in the crypto-currency markets, with many of the digital assets experiencing falls. Bitcoin is a notoriously volatile crypto-currency. 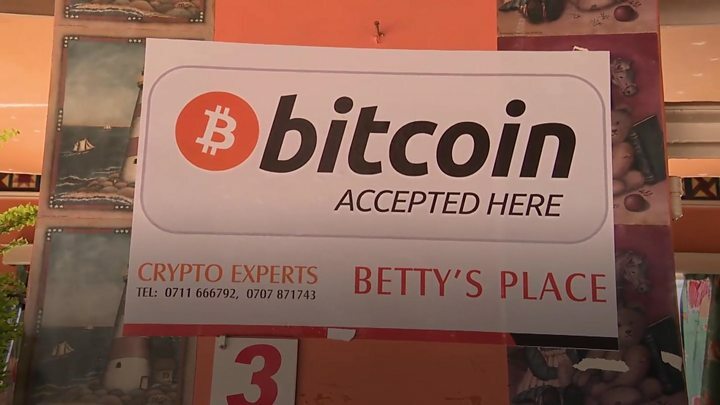 After the excitements of last year when the price soared to nearly $20,000 and then tumbled, Bitcoin has been rather dull and stable for much of 2018, settling between $6,000 and $7,000. Now it is tumbling again and while it is never safe to ascribe any one cause to a market movement, bitter rifts in the community around a Bitcoin variant appear to be to blame. Bitcoin Cash split off from Bitcoin last year after a dispute about its direction and split again a few days ago in another so-called hard fork. Its value has dropped by almost 50% over the last week. It’s confusing but think of the People’s Front of Judea versus the Judean People’s Front and you will get the picture. The result is gloom right across the cryptocurrency sector with its many altcoins. We were told that the fact that there was a strict limit of 21 million bitcoins which could be mined guaranteed that this would be a strong and stable currency.